The ride-hailing firm is readying to go public as early as next year, Reuters reports. It would be an opportunistic way to capitalize on its larger rival’s self-inflicted damage. Additional capital for the No. 2 U.S. player would merely compound the frontrunner’s injuries. 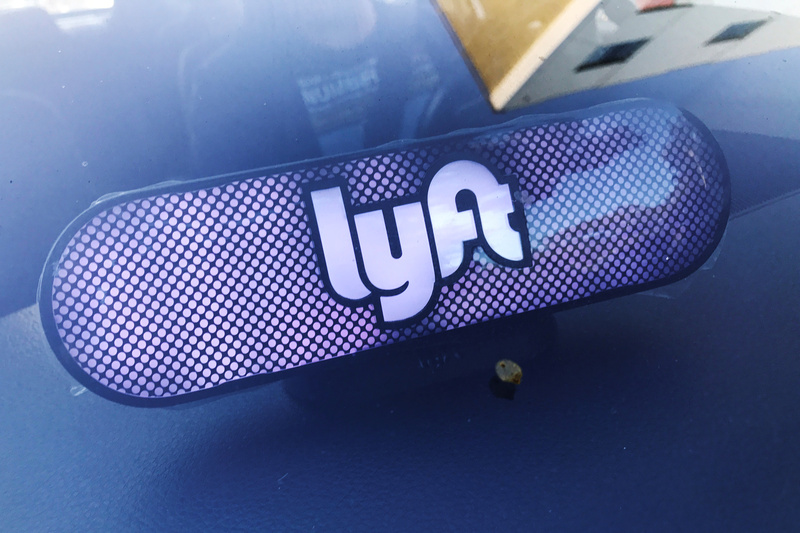 An illuminated sign appears in a Lyft ride-hailing car in Los Angeles, California, U.S. September 21, 2017. Lyft is close to hiring an advisor for an initial public offering, Reuters reported, citing sources familiar with the matter. The ride hailing service’s float could happen as early as next year. The advisory firm will help Lyft chose underwriters and plan the offering. Lyft was valued at $7.5 billion at its last funding round in April. It was valued at $5.5 billion in early 2016, when it raised money from General Motors and others.